Particularly in large churches and organizations, there’s a natural pull towards silos because of their size. Ministries and departments operate with separate staffs, in separate office suites, have separate functions with separate budgets, and sometimes in separate buildings. They may seldom or infrequently interact with each other in person. While church leaders frequently express frustration with ministry silos, they often seem confused by the causes and the cure. Let’s take a look at how silos form, the attitudes and behaviors they illicit, and some strategies for breaking them down. Staff who love and are called to their area of ministry but no one else shares their level of passion. There is little or no concern or desire for understanding for other parts of the organization, or the church as a whole. There is little recognition of the importance of interdependency between ministries and departments. There is an attitude of unhealthy competition for volunteers, facilities, budgets, calendar, and announcements. Conflict abounds as staff respond to other ministries and departments with an attitude of jealousy, pride, politics, hurt feelings, defensiveness, resource hogging, turf guarding, foot dragging, gossip, and lack of trust. People take offense easily and quickly with perceived slights from other ministry department staff. In addition to the above expressions of a silo mentality, you know you have a silo problem when you begin to see these behaviors. There is duplication of services and processes because the right hand doesn’t know what the left hand is doing. 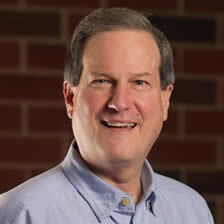 There is little or no cross ministry collaboration. There are frequent communication breakdowns as ministries and departments refuse to share information. Sub brands surface as each ministry has their own unique mission statement, colors, values, processes, slogans, and t-shirts. There is increased resistance to change. You hear the word “my” frequently…..my ministry, my budget, my rooms, etc. There is no doubt that a church or organization can benefit from having specialized ministries and departments tightly knit around function. They can help provide effective division of labor, direction, focus, and comradery. Yet, when a silo mentality or attitude creeps in, impenetrable and inflexible boundaries arise and problematic behaviors surface that can undermine the success of a church or organization. Promote collaboration and interdepartmental interaction by empowering cross ministry or departmental teams to work on special projects, plan a special event, to solve problems, make decisions, or launch new ministries. Reinforce big picture thinking by clarifying shared mission and vision and how each ministry and department is integral to success. Increase alignment and redirect competitive attitudes toward a common focus by establishing annual church or organizational wide objectives, goals, metrics, and initiatives that each ministry and department can and must support. Build a culture of peer to peer as well as top down accountability for alignment, communication, and collaboration. Relax the chain of command to allow for cross ministry and departmental communication between those on different leadership levels. Promote, model, and celebrate organizational values shared by all ministries and departments. Align ministry brands with a strong overall church brand. Do things together as a staff, both fun and ministry oriented. Use assigned seating in all staff meetings to encourage people to not sit with those from their own ministry or department. Build trust by creating cross ministry and department forums for honest and vulnerable input, sharing, and evaluation. Create a coordinated and collaborative budgeting and calendaring process rather than each ministry and department working independently. 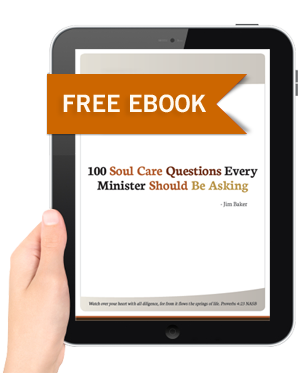 Create cross ministry and department forums to share stories and best practices. Teach and train on biblical unity. Keep these and other Scriptures in front of your leaders: Psalm 133:1; Romans 15:5; Ephesians 4:3; 1 Corinthians 1:10. Build and teach the relational values of seek first to understand, give the benefit of the doubt, and assume motives are honest. 1) How do silos benefit our church or organization? 2) How do silos inhibit our church or organization? 3) How do I reinforce a silo approach? 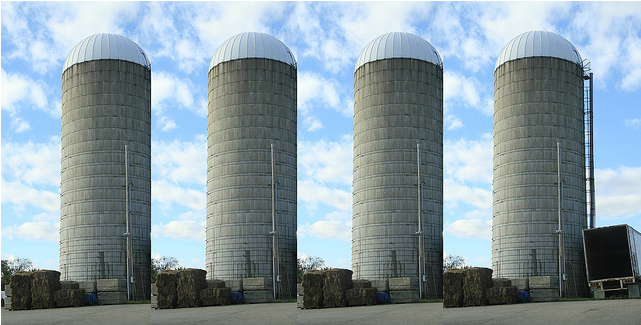 4) How can we stop silos from forming?